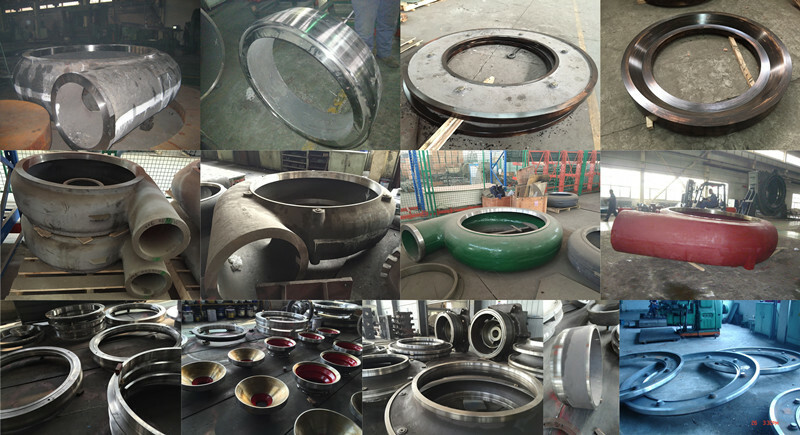 Product categories of Casting Pump And Spare Parts, we are specialized manufacturers from China, Spare Parts, Slurry Pump suppliers/factory, wholesale high-quality products of Water Chamber R & D and manufacturing, we have the perfect after-sales service and technical support. Look forward to your cooperation! Casting Pump have many types such as Slurry Pump,Dredging Pump and so on, pls kindly follow our below detail information about the casting pumps and its Spare Parts, we not only provide the pumps but also many related spare parts! 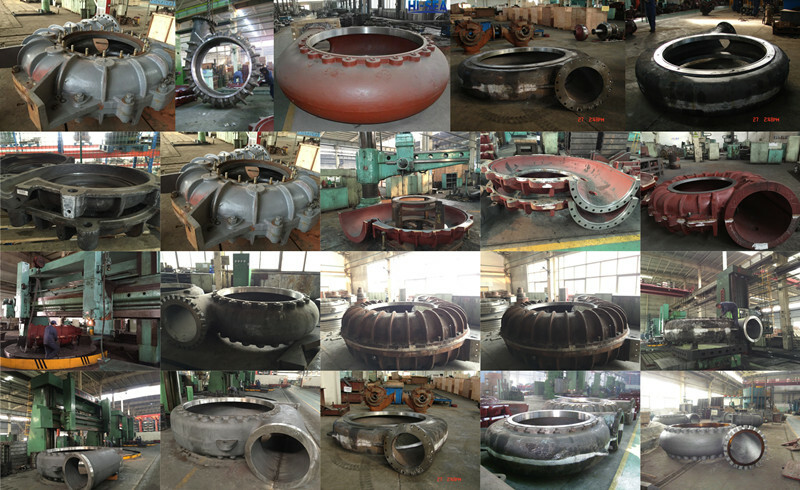 Besides above the general specifications, we can also supply some specific dredgers and parts and other similar steel structure as clients' requirements.